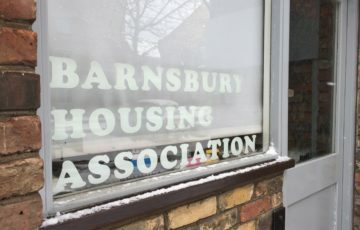 Barnsbury Housing Association was formed in 1967 by a group of local professionals (architects, surveyors and solicitors), to save properties on Barnsbury Street from being demolished, and to provide more good quality and affordable housing in Islington. Barnsbury Street in the 1960’s to Barnsbury Street in 2017. 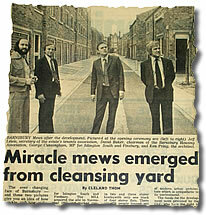 From there, Barnsbury Housing Association manged to construct new developments of Milner Square and the Morland Mews estate in the mid 1970’s to bring their total amount of homes to 155. 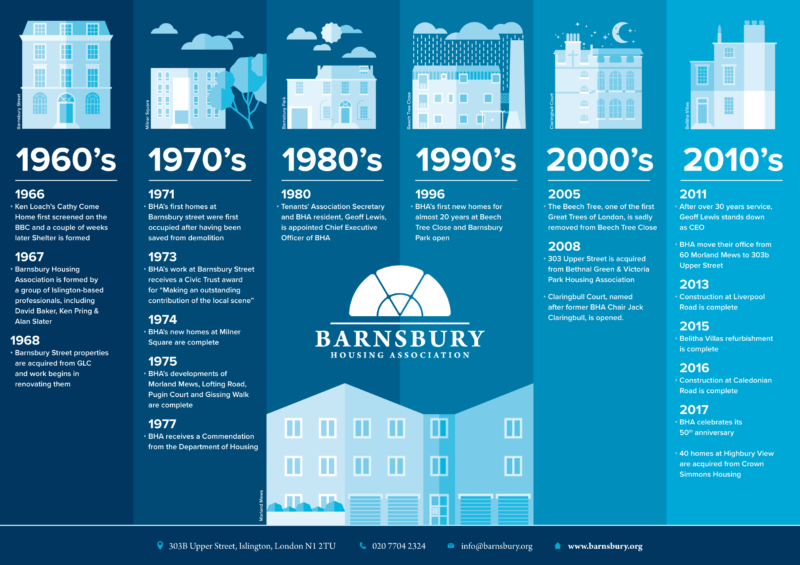 Barnsbury HA continued to grow as a neighbourhood-based housing association, becoming integral to the Barnsbury community and also continued to develop new homes where it was possible. By 2016, BHA had grown to provide 255 homes across Islington. 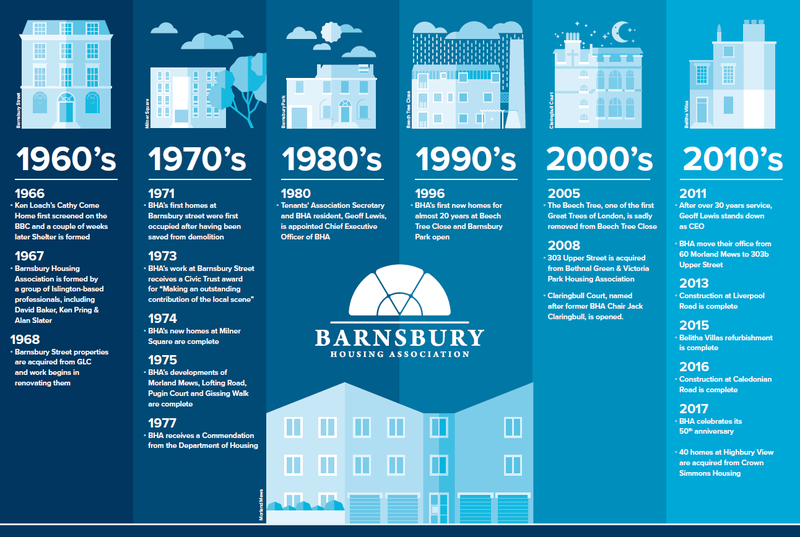 To find out more about the history of BHA, click the image below to view the timeline of our first 50 years. 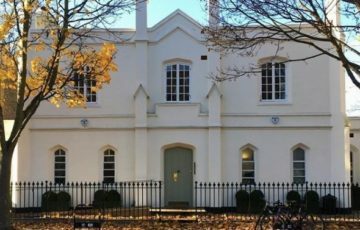 In 2017 BHA acquired Highbury View from Crown Simmons Housing to increase the amount of affordable homes we provide to 295 and also became BHA’s first sheltered housing scheme. We also broke ground on our site at Eden Grove, which will provide 4 more homes in 2018. 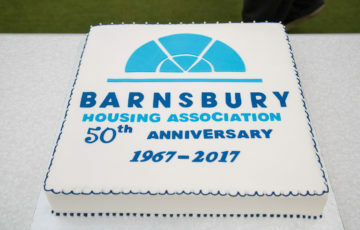 In 2017, Barnsbury Housing Association celebrated it's 50th anniversary since being founded in 1967.